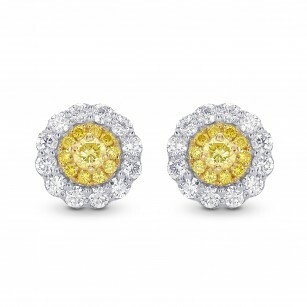 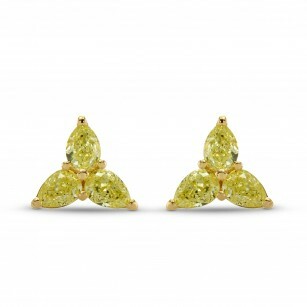 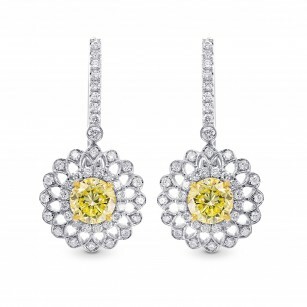 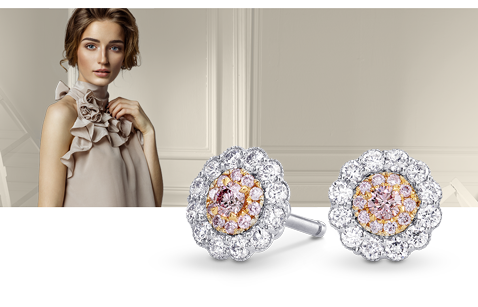 Below you will find a generous selection of Leibish & Co. fancy color diamond earring colors and styles. 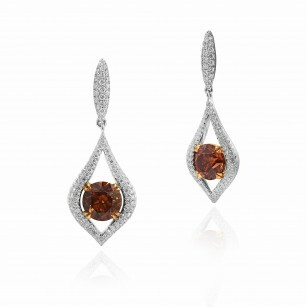 Frame your beautiful face with dramatic drop earrings, spectacular diamond hoops, or elegant studs. 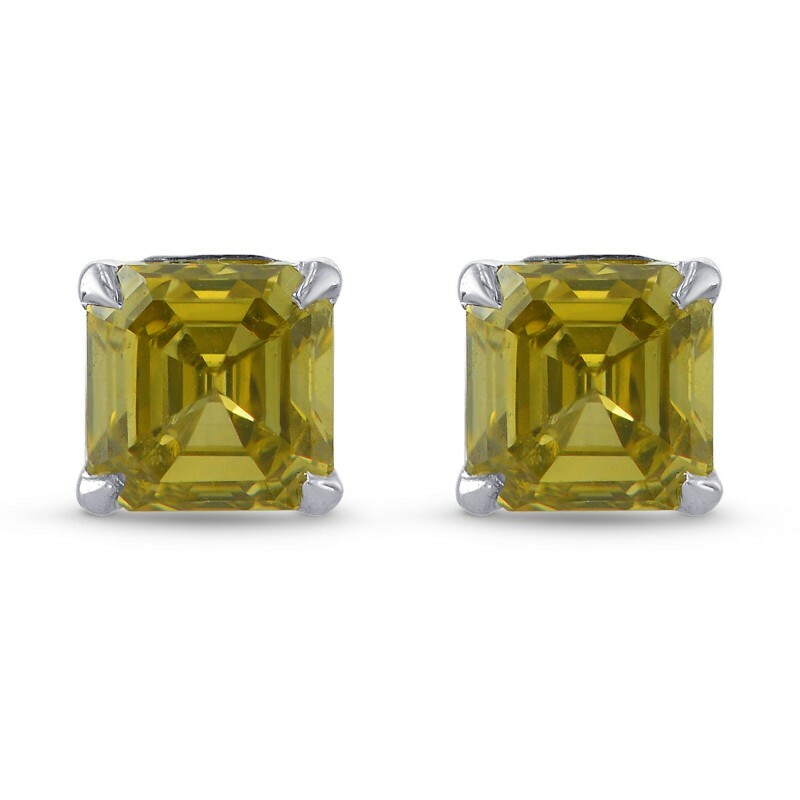 Our fancy color diamonds will help the complex color of your eyes shine and complement your striking skin tone and rich hair color for the perfect expression of your exquisite style. 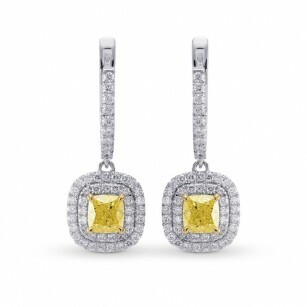 Diamond Earrings F.A.Q.